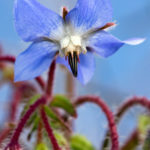 The tiny star-shaped blue flowers of the Borage, which is often found in a sunny position, and protected from wind, have numerous edible and medicinal properties. The flowers can be tossed in salads and the leaves can be made into soup. 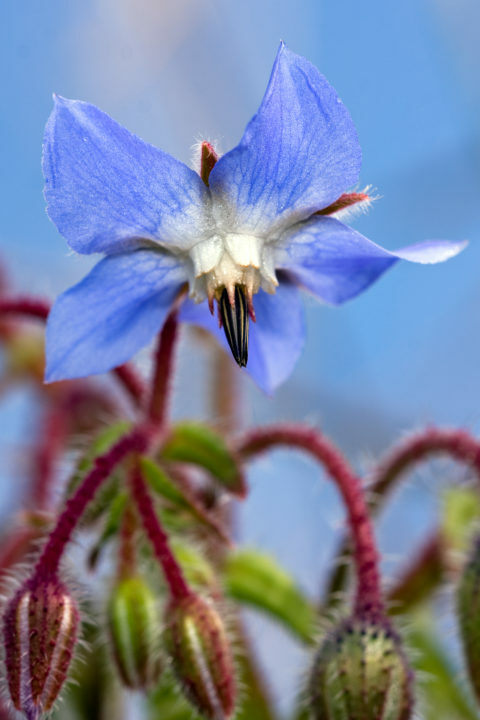 Medicinal properties of the Borage in traditional Maltese medicine include cough treatment, anti-inflammatory and nerve calmer. This plant flowers between February and May,. It is found distributed in all Europe. 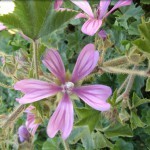 This plant has a range of medicinal and culinary uses. 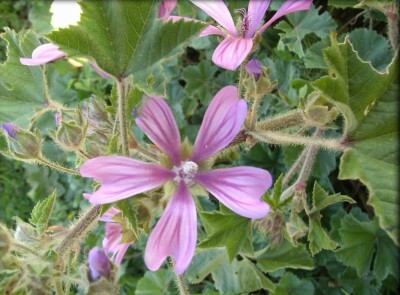 In fact, the flowers and leaves were used for their medicinal properties such as to treat coughs and aches. The name ‘Ħobbejża’ in Maltese refers to the shape of the edible seed pod which looks like the typical Maltese bread (Ħobża tal-Malti). 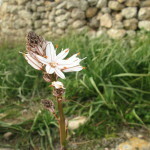 This common plant flowers from January to April, adapted to living in unfavourable conditions. In fact, the plant withstands winds, cold weather and poor soils. 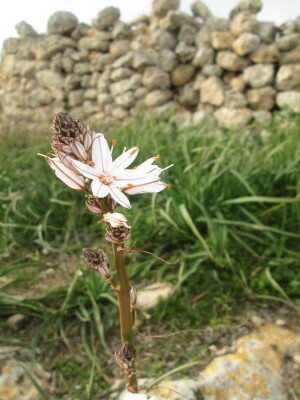 It grows directly from tubers, and was traditionally used in ancient medicinal practices. 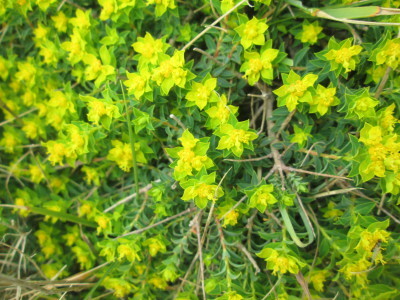 The Maltese Spurge is an endemic shrub, which is only found in the Maltese Islands. 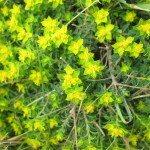 It grows as a dense shrub, with small woody leaves, to help reduce water losses. 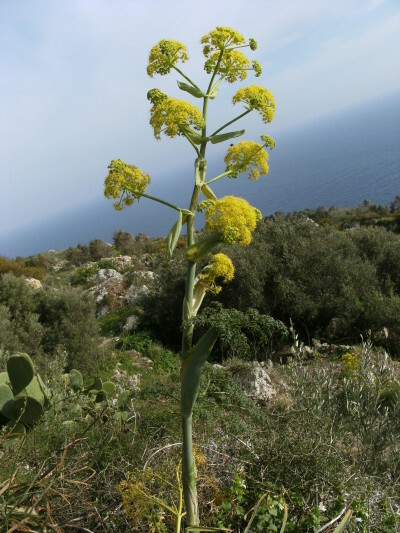 Just last year, this plant has been identified as an endemic Maltese plant, more robust that the Ferula communis, which is native to the Mediterranean. 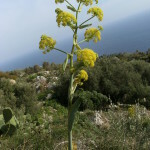 This year, the Giant Fennel can be found throughout the Maltese countryside. The umbel-shaped flowers of this perennial plant can be seen during this time of the year and although the plant is very similar to the fennel, it doesn’t have an aromatic odour.